Thanks to all our Sponsors and Supporters. This area has many wonderful people and businesses so show your thanks to them by visiting or utilizing the services they have to offer. The Sponsors and Supporters listed below help make the St. George Island Tour of Homes possible. Some are involved in the home renovation business, and can help you create a dream home like the ones you saw on the tour. 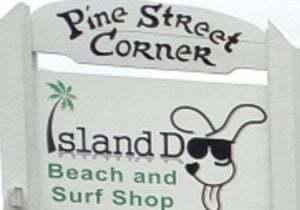 Some are vacation rental or real estate companies who can help you find your own special place on our beautiful St. George Island. Others are local businesses who help make our community the wonderful place it is. All the sponsors will welcome and appreciate your business! Please contact them or visit their businesses when you are in our area. Offering general pest management including mosquito treatments and low toxicity pest control options to Franklin County. The Beach Pit Open 7 days a week. Breakfast, lunch and dinner. Full bar. Pet friendly patio. Matchmakers for fine homes and happy customers on SGI for over 20 years. Custom homes, remodels, additions, wood rot replacement, windows/doors, decks, piling replacement - no job too big or small. 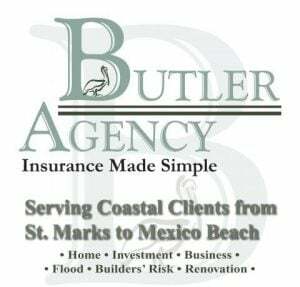 The Butler Agency can take care of insurance needs for your home, business, auto and boat. 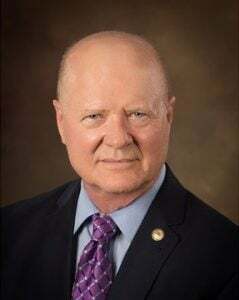 Century 21 Collins Realty, Inc.
St. George Island real estate specialists for over 45 years. Visit us at: Century 21 Collins Realty, Inc. Delicious & hearty chowders, soups & bisques made fresh daily. Vegan/Vegetarian menu available. 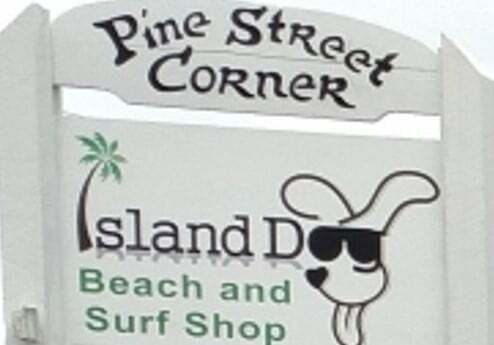 St. George Island vacation rental specialists for over 45 years. The gallery you hoped to fine - local, authentic, unexpected, original. Workshops for all skill levels. Fisherman's Choice We offer everything you need for a fun family, friendly day on the water. 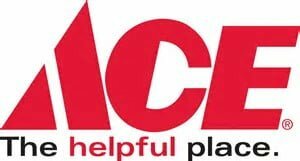 Full line of bait & tackle, seafood, fishing license and hunting supplies. Features 30 guest rooms, full bar, & restaurant. 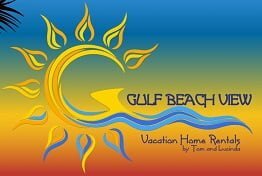 Gulf Beach View Vacation Homes by Owner Extraordinary vacation homes with game rooms, hot tubs, pools, docks, superior views & more! Several homes available. 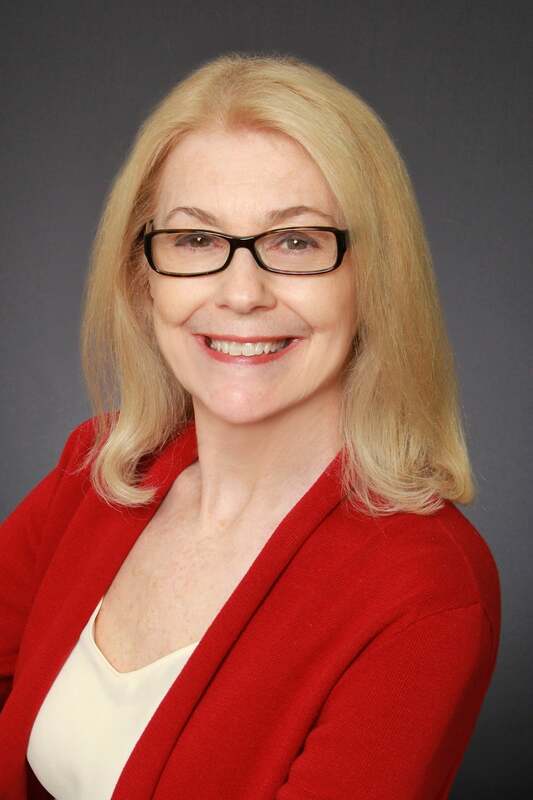 Exceptional service and market knowledge to represent buyers and sellers on the coast! FREE PAMPER SESSIONS! Make it private or bring a friend or two. 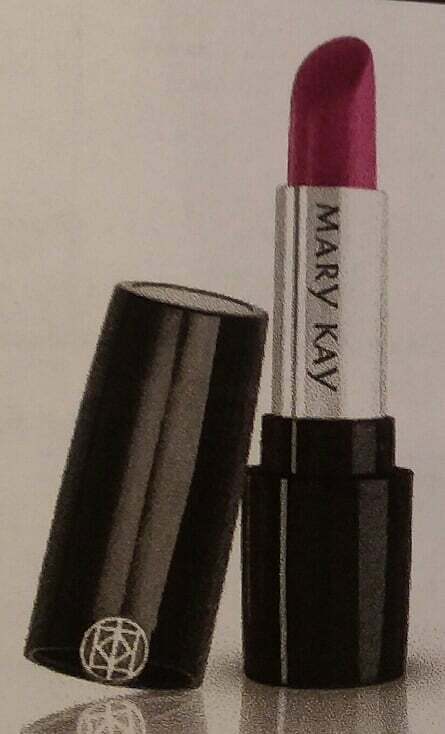 Keep it simple with basic skin care or go full on color from head to toe! A full service event planning and rental company, offering upscale tents, chairs, linens, crystal, and china. Piggly Wiggly Xpress Piggly Wiggly Xpress - serving all your grocery needs. Fresh meats - fresh produce - great selection. Residential General Contractor working on St. George Island since 1983. Nationally published architectural design firm, working throughout the Southeast specializes in new construction and thoughtful renovations. 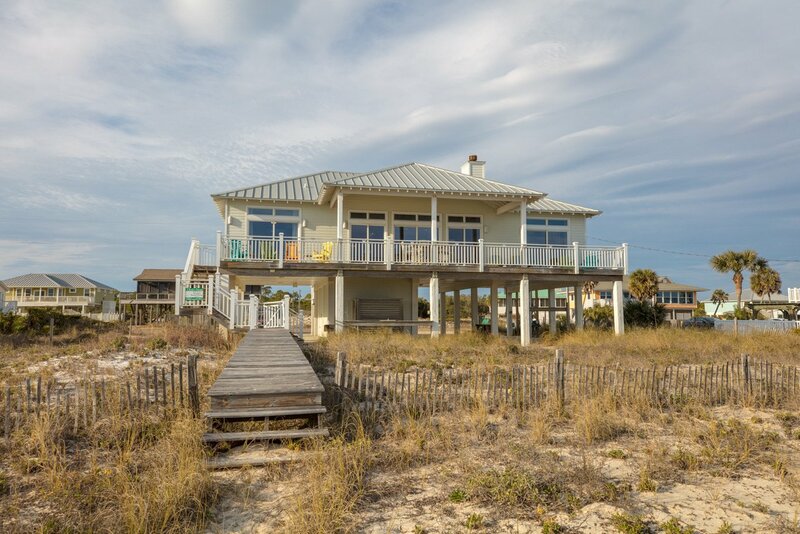 Resort Vacation Properties Take a virtual tour of SGI's finest vacation homes. 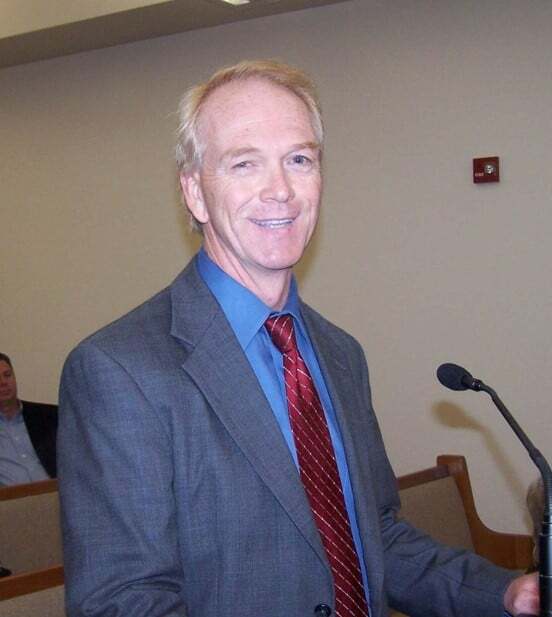 We are a full service law firm serving clients in both civil and criminal cases. 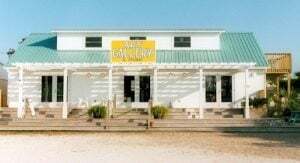 Seaside Cotton is a clothing store located on St. George Island at the corner of Franklin Blvd. & Gulf Beach Dr. We carry men's & women's fashions in clothing, shoes, accessories as well as jewelry & gift items. Seaview...a luxury 4BR rental with solar heated pool & hot tub! 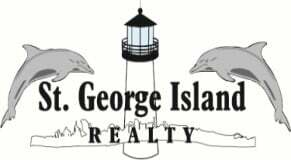 Seymour Realty of St. George Island Real Estate Services for buyers & sellers throughout Florida's Forgotten Coast. Well equipped/pet friendly homes from West Gulf Beaches to the Plantation. Law Office of Thomas M. Shuler, P. A. 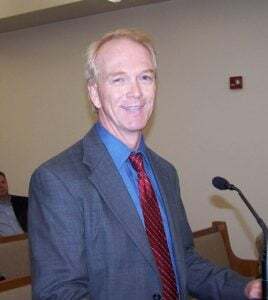 Law Office of Thomas M. Shuler, P.A. Spice up your life with natural seasonings, salsas, and rubs. 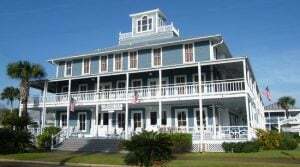 Real estate sales on St. George Island, Apalachicola & Eastpoint since 1981. 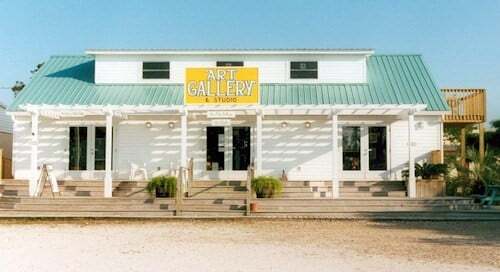 St. George Island Paint Out Exclusive destination painting for 15 Plein Air artists from Florida, 6 other states and a visiting artist from Russia. Mark your calendars for this exciting event: April 7 - 13, 2019. Our knowledge and experience will help you make informed real estate decisions. 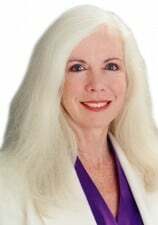 Helping plan family friendly beach vacations and romantic coastal getaways for over 35 years. The home center and building supply in Franklin County. Gary Ulrich Construction, Inc. Building custom homes on SGI for over 20 years. 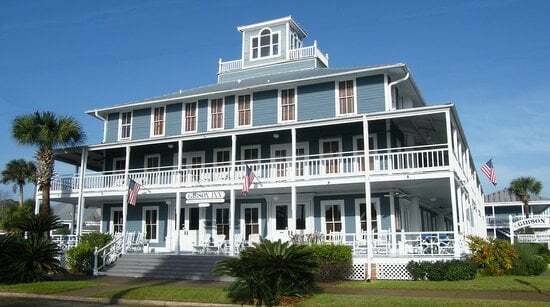 Up the Stairs, Apalachicola Upscale dining for the 21 and over crowd. 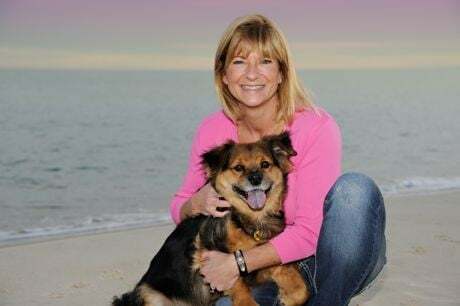 Thank you to our 2019 supporters for helping make the St. George Island Tour of Homes possible!